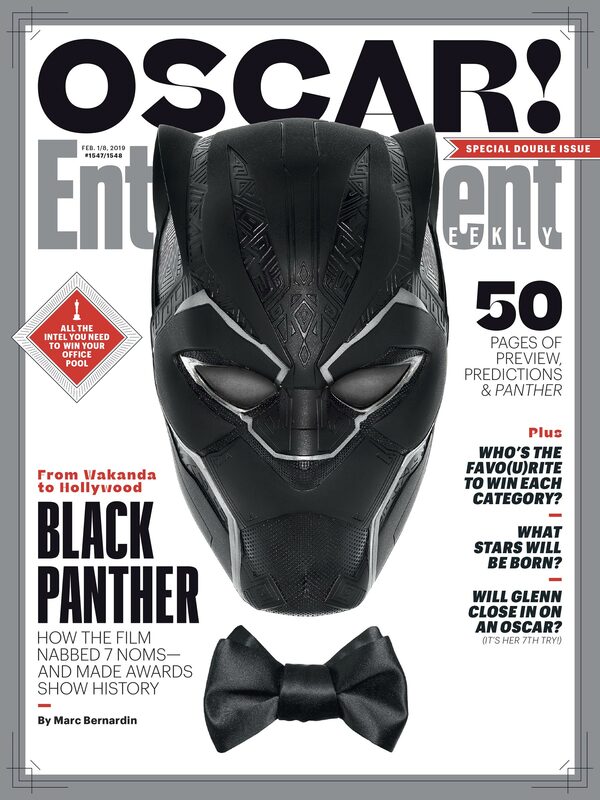 In recognition of Black Panther‘s nominations, Entertainment Weekly has given the film the cover of the magazine’s Oscars® issue. The issue also includes a wonderful tribute to the film, beautifully-written by Marc Bernardin. The article is already available online here. This is the kind of celebration Black Panther deserves and I look forward to seeing it continue throughout this Oscar® season!